This is Niche Early Access. In this column, we regularly showcase various promising games that are currently in some form of early access or development, and haven’t reached full release. Please let us know if there’s a game you want us to showcase! Another week, another batch of promising Early Access releases. Today we have a roguelite extravaganza, in both card game and shooter flavors. Even if you don’t like roguelites, hopefully you’ll still find a game that catches your eye. 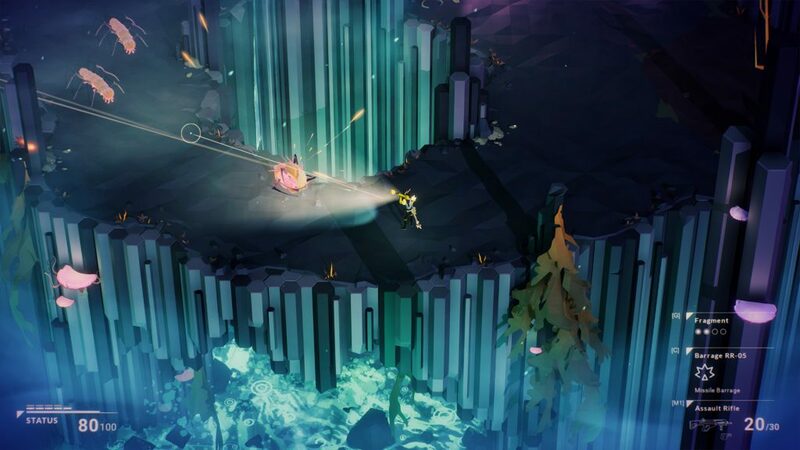 First up this week is Risk of Rain 2, a game many of you have likely already heard of that hasn’t been properly highlighted in the series yet. 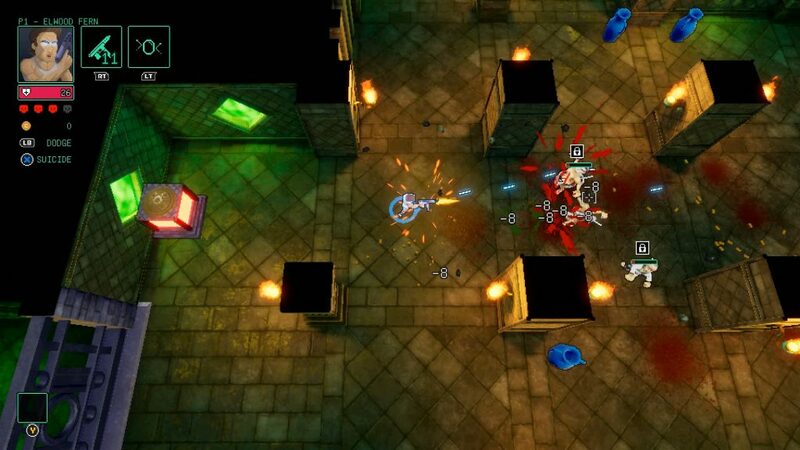 This sequel to the hit roguelite from 2013 has moved to a fully 3D engine. Many of the classic characters, items, enemies, and bosses return, alongside some new additions. Perhaps the biggest improvement that anyone who tried playing online co-op in the original can attest to is Steam multiplayer integration. 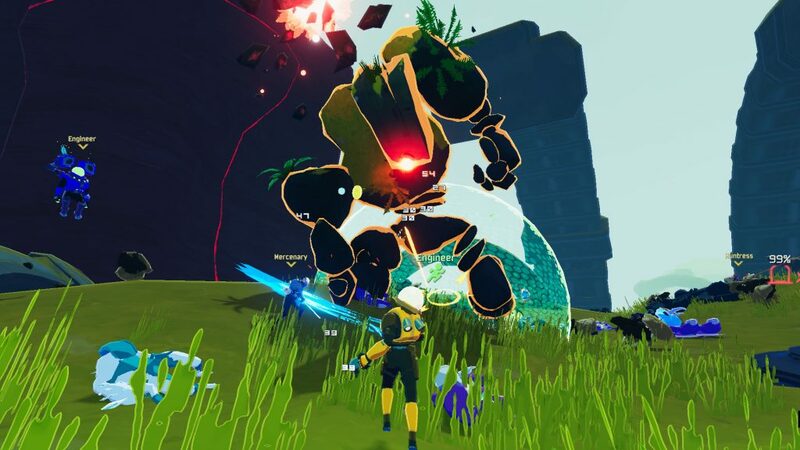 Risk of Rain 2 is expected to remain in Early Access for around a year. A recent Early Access release that surprisingly went unnoticed by a lot of people is Serious Sam: Tormental, the latest game from the Croteam Incubator program. Like Bogus Detour and Double D, Tormental is another reimagined Serious Sam spin-off created by an indie studio with the support of Croteam. In this case, Tormental is a top-down roguelite shooter along the lines of Enter the Gungeon, Nuclear Throne, or Binding of Isaac. Serious Sam: Tormental is pretty far along in development, and the Early Access period mainly exists as a way to gain player feedback before its full release in around three months. 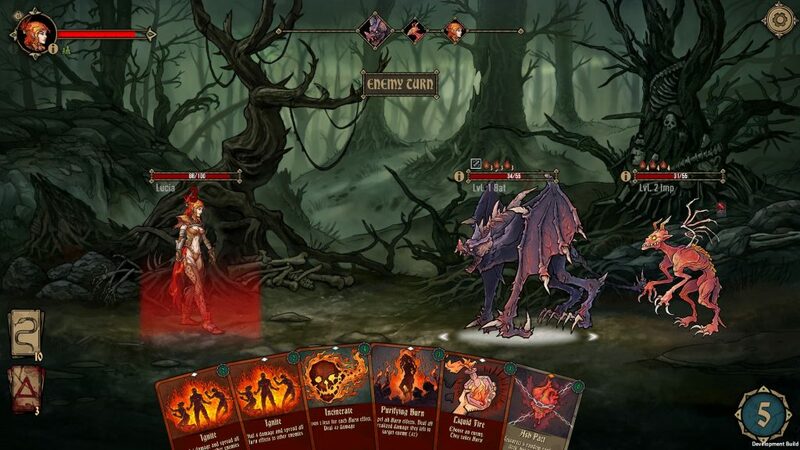 Deck of Ashes is the latest game in the increasingly popular deckbuilding subgenre of roguelites. 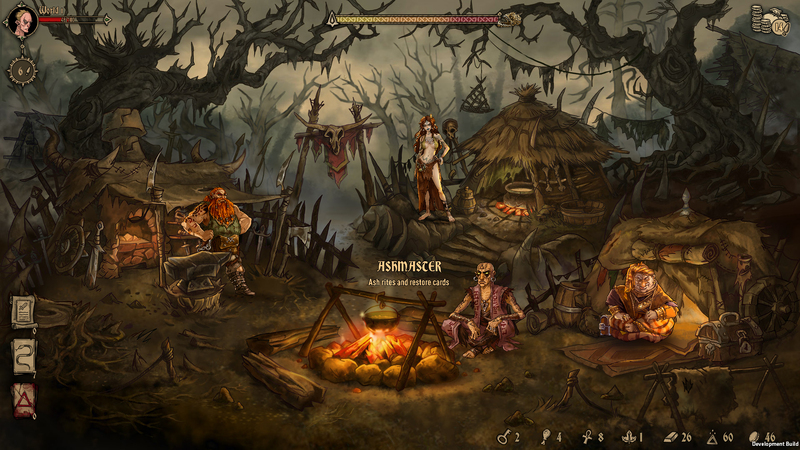 Explore a dark fantasy world on your quest to cure the Ash Curse. Upgrade your camp, the central hub where you can rest and recover cards between expeditions on your search for resources. Death is normally permeant in the game, though there’s also the opportunity to sacrifice a piece of yourself by dabbling in forbidden, dark magics. Deck of Ashes is set to get a full release during the second half of the year. HyperParasite is a twin-stick shooter with roguelite elements where you play as an alien parasite with the ability to swap hosts. In gameplay terms, this means that combat revolves around jumping between enemies to gain access to their abilities and weapons. HyperParasite is due to get a final release in the second half of 2019. 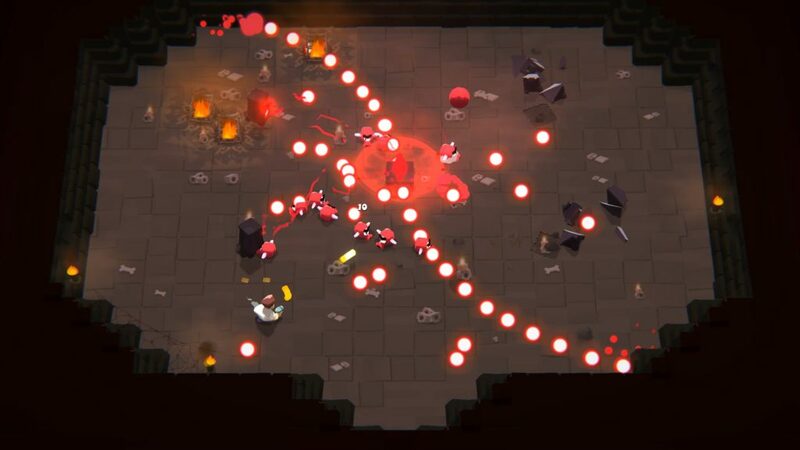 Finally, we come to Beacon, the third top-down roguelite shooter in today’s Early Access highlight. You play as Freja Akiyama, a privateer that has found herself stranded on a hostile alien world. The overarching goal is to recover your ship’s distress beacon in the hopes of signaling for a rescue mission. Beacon‘s progression comes in the form of your ship’s cloning bay. Whenever you die, you restart with a new clone. Over the course of the game you can use alien DNA to upgrade your future clones to take on greater challenges. Beacon‘s first act is done, and will steadily release new content every four-to-six weeks until it’s done in late 2019. Which of these games caught your attention, and what recently released Early Access games did we miss? Let us know in the comments!